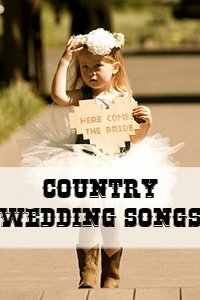 Country wedding cake cutting songs can really be any songs that you like. 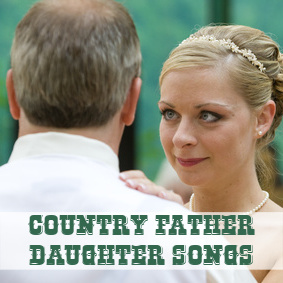 Any songs that speak about love and have a little bit of an uptempo vibe will work just fine. Generally, however, the trend is to choose a song with appropriate "sweet", lyrics. 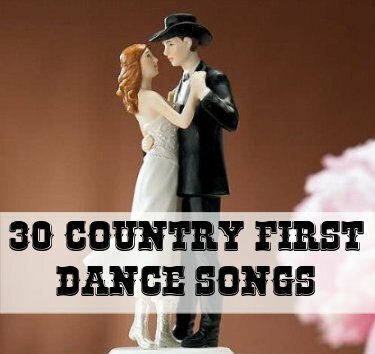 Our list of 10 country songs below contain a few songs with the word sweet in it or anything that refers to cake, or sweets. 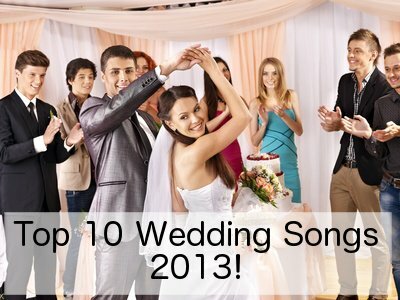 Of course the lyrics of the song you end up choosing also have to be appropriate for a wedding. Therefore, unfortunately, Shake the Sugar Tree did not make the list. Some of the songs are just fun, upbeat songs that would also fit the occasion quite nicely if the play on words is not your kind of thing. But, if none of the songs below are really what you have been looking for, just remember to generally keep it lighthearted and upbeat. 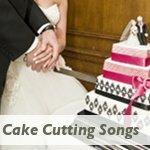 Also, don't forget to scroll down the page to the links for our other Cake Cutting Songs. Have We Missed A Song? 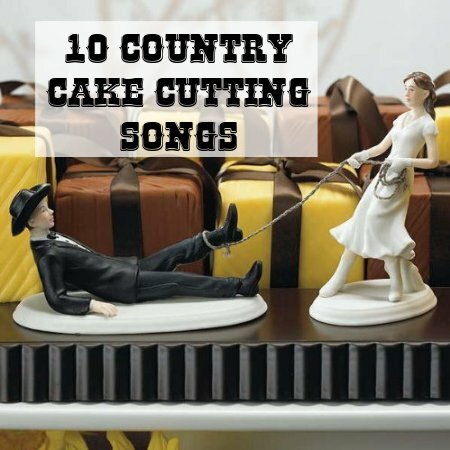 If you know of a great country song that you think we should add to this list of cake cutting songs, then leave us a comment below. If we think the song is appropriate we would be grateful and happy to add it. We want to make this website as comprehensive a resource as possible. We would love your help. 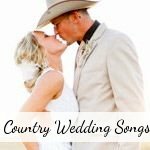 If you did not absolutely have your heart set on a country song, then also have a look at our other suggestions for wedding cake cutting songs. 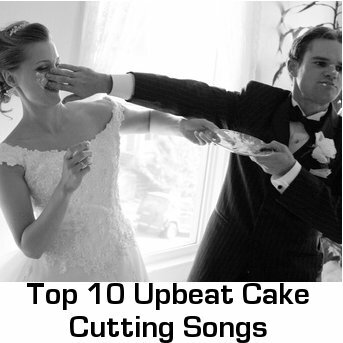 If you want something that is fun and unconventional, why not have a look at our Top 10 Upbeat Cake Cutting Tunes.